The Tom Fazio-designed Raptor course offers thrilling challenges that commands a player’s respect through a high-stakes game of risk and reward. 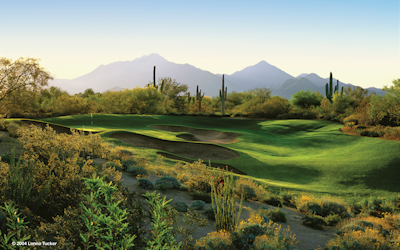 Stretching 7,090 yards from the back tees, the par-72 course unfolds over the gentle hills and across shaded natural arroyos found in this picturesque corner of the Sonoran Desert. 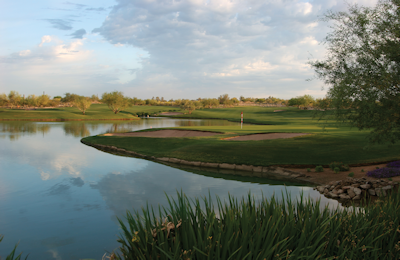 Most of Raptor’s fairways are generous, and the greens are large with sweeping undulations. Misses tend to find deep greenside bunkers and tightly mown grass collection areas, making the scramble to get up and down a true test of the short game. 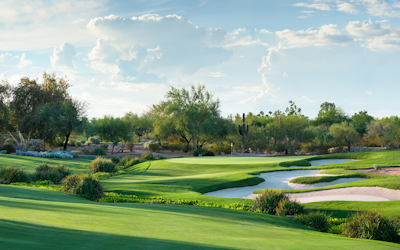 Raptor is considered to be one of the finest daily-fee golf courses in Scottsdale and is listed among the best public golf courses in Arizona by Golfweek and Golf Magazine. 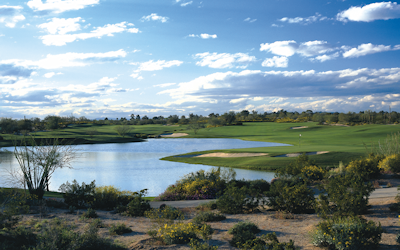 Raptor is one of only two Scottsdale golf courses to host a PGA TOUR event – the Frys.com Open 2007-2009. Other tour-sanctioned tournaments include the inaugural Williams World Challenge, Andersen Consulting World Championship of Golf and Waste Management Phoenix Open pro ams. On the amateur side, the Thunderbird International Junior, a major on the American Junior Golf Association’s schedule is played on Raptor. The PGA Jr. League Championship presented by National Car Rental will be held on Raptor through 2022. 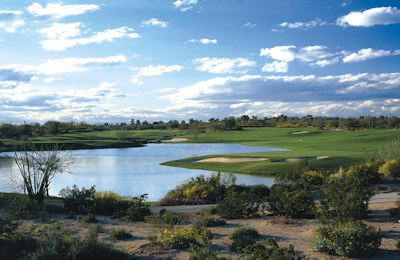 And the NCAA chose the Raptor course as the host site for the NCAA Division I Men’s and Women’s Golf Championships from 2020 to 2022. This marks the first time in tournament history that it will be hosted at the same venue three years in a row.